Just some of the news from the Playstation Conference at Tokyo Game Show 2015 that caught my interest.. There was a rumour that the Assassin's Creed Chronicles games will be coming as a bundle to the PS Vita. I'm definitely hoping that will happen. 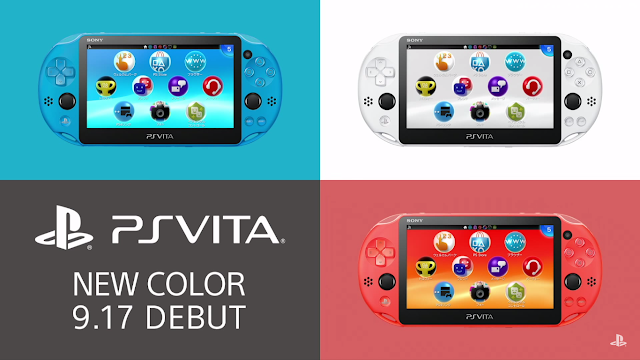 Personally feel that side-scroller games are a lot more suited to the PS Vita. 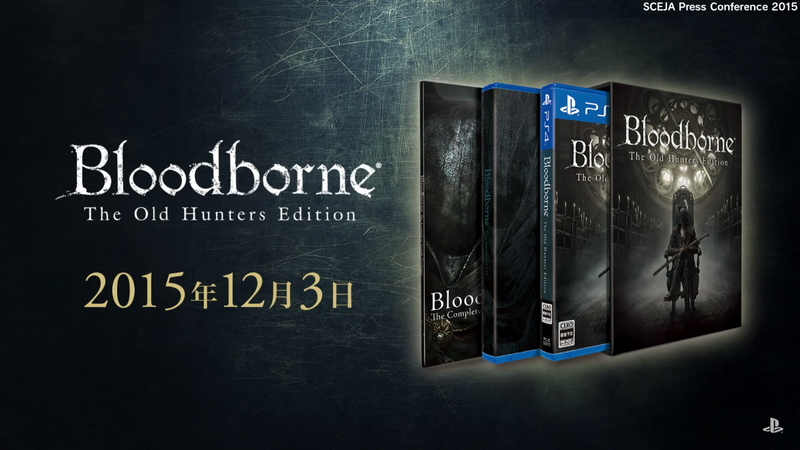 One of the games that I'm dying to play is Bloodborne. I was sold on this, in last year's GameStart Asia. But considering.. the difficulty level, though it would be better to put this on hold till I have finished some of my backlog. Coming out on 24 Nov 2015, for US$19.99/€14.99/£11.99, the expansion will include new stages, weapons, magic & outfits. Here's some gameplay of one of the new weapons. There were actually 2 sets of DLC planned for Bloodborne, but they combined both in the end for a full-scale expansion. However, there isn't any plans, at the moment, for future DLC. More details on the expansion in Eurogamer's interview with the Producer. There will also be a Special Edition which will include both the Original game & the DLC. Might be picking this one up! First saw this at E3 2015 and I was very excited for this. Combat looks excellent and if 'Art of Combat' plays as fun as it looks, it will be an amazing title. I have to admit, Creative Director Jason Vandenberghe's enthusiasm for the game is a huge seller. But.. I'm worried about the longevity of the game. There's been several multiplayer games and I own quite a few. Within a month or two, no one's playing.. Even though the community is still alive, a lot of friends aren't playing anymore, and that just defeats the purpose. Can't really enjoy a multiplayer game if you are just playing with strangers eh? Anyway, here's the TGS trailer featuring The Samurai faction's Oni. I would love to get some hands-on time with this. Hopefully from the beta? (Oh yea, sign up for the beta if you haven't!). More on For Honor and what is it about here. 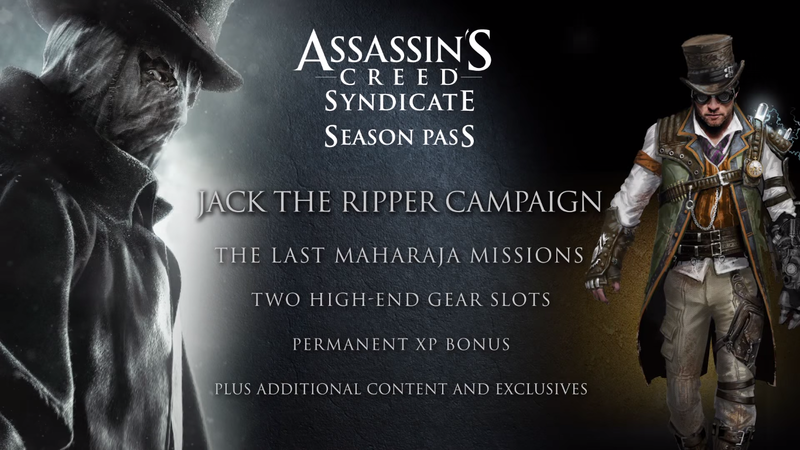 First look and details of the Season Pass were revealed, including Jack the Ripper DLC. Woah.. it's coming isn't it? Just over a month left for it's release. Strongly hoping that this game will revive the franchise, after last year's AC Unity wasn't well-received. Project Morpheus gets it's official name and is now known as Playstation VR. Ok.. I am very interested in checking this one out. Many years ago, it was quite obvious that Virtual Reality would one day come to gaming.. and I can't believe that time has already come. Release is expected in the first half of 2016, so I'm hoping this will be available to try in this year's GameStart Asia 2015. Price drop for Playstation 4! Great news for those planning to upgrade to the PS4. My GTA crew members are planning to migrate over, so this will come as good news for them. 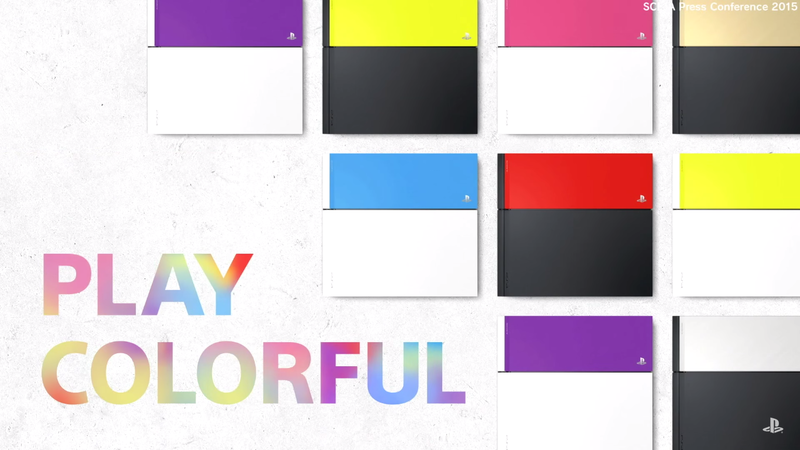 Change up your PS4 colours with these coloured bay covers. Great if you are bored with your Black & White consoles! Cool! 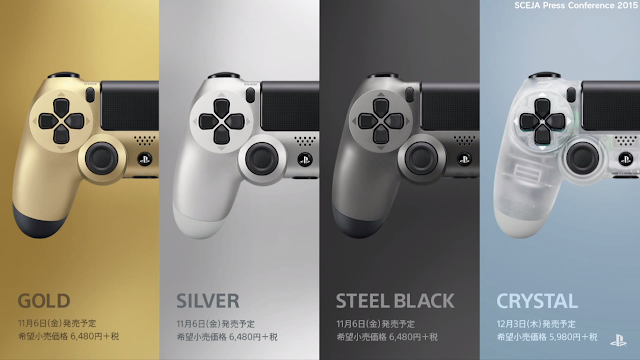 New colours for the PS4 controllers. I already own the original black, a red one and most recently, the 20th anniversary edition.. More colours for the collection then! Yup pretty much that's all from the Press Conference for me. I was quietly hoping for a Remastered collection of the Ninja Gaiden titles, but that was not to be. Ni-Oh looks interesting though.